CNN has been heavily promoting a special weeklong series on the rise of anti-Semitism across Europe. Unfortunately, the PR push came at the exact same time one of its contributors, Temple University professor Marc Lamont Hill, called for an armed Palestinian “resistance” against Israel and used a known Hamas rallying cry calling for the destruction of the Jewish State during a speech at the United Nations. On Thursday, CNN fired Hill over the issue. 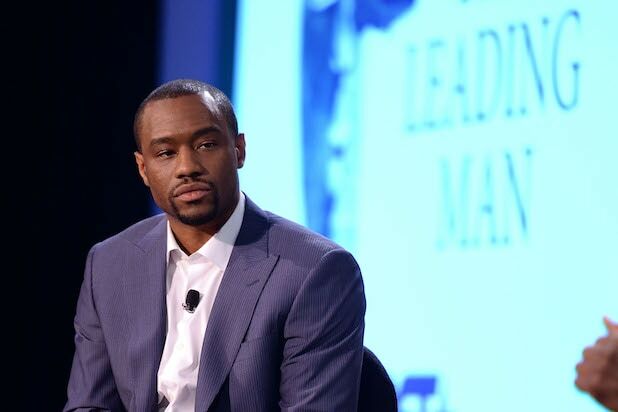 “Marc Lamont Hill is no longer under contract with CNN,” a spokesperson told TheWrap. During his remarks, Hill called for a free Palestine, “from the river to the sea,” a line which has been used repeatedly by Hamas leader Khaled Mash’al. The phrase was also used by the Palestinian Liberation Organization beginning with its founding in 1964, when it was still classified as a terror group. “If we are standing in solidarity with the Palestinian people, we must recognize the right of an occupied people to defend itself,” Hill said. 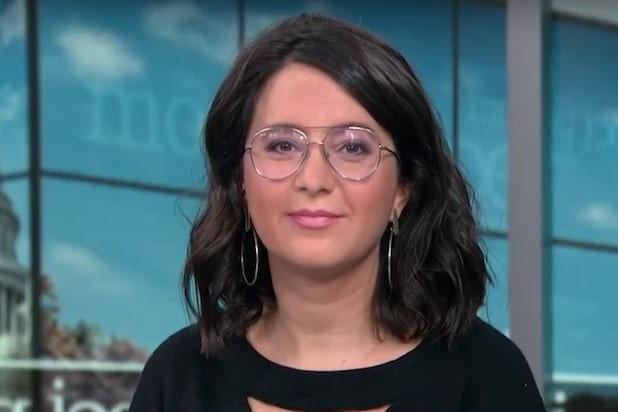 The imbroglio was conspicuously absent from the network’s “Reliable Sources” newsletter Wednesday — written by Brian Stelter. Hill spent much of Wednesday and Thursday on Twitter defending himself from critics and insisting the phrase was not exclusive to Hamas. Among the most notable statistics in the press release was that a “third of Europeans say they know either ‘just a little’ or nothing at all about the Holocaust. Around one in 20 Europeans has never heard of the Holocaust.” The state of Israel was established, in part, due to the world’s shock at the revelation of the horrors of the Holocaust. It’s not the first time Hill has created headlines and headaches for CNN. Last month, Hill’s association with Nation of Islam chief Louis Farrakhan was brought to wide public attention after reporting from TheWrap showed the minister was using Hill in promotional material for a music collection. Farrakhan himself has tweeted approvingly of their friendship. Farrakhan, who is classified as an extremist by the Southern Poverty Law Center for his long history of anti-semitic statements, recently lost his Twitter verification over similar remarks — like this one comparing Jews to termites. Farrakhan’s association with Women’s March leaders like Tamika Mallory have led other movement leaders like Alyssa Milano and Debra Messing to publicly disassociate from the 2019 event.